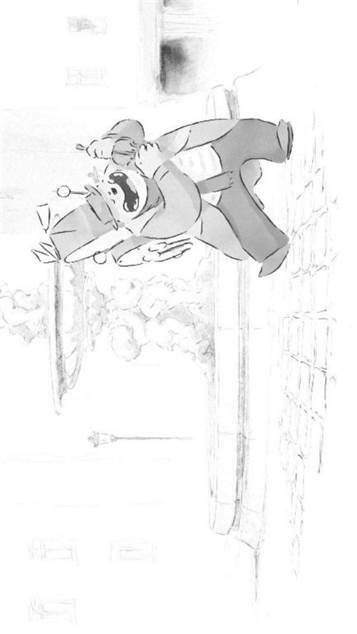 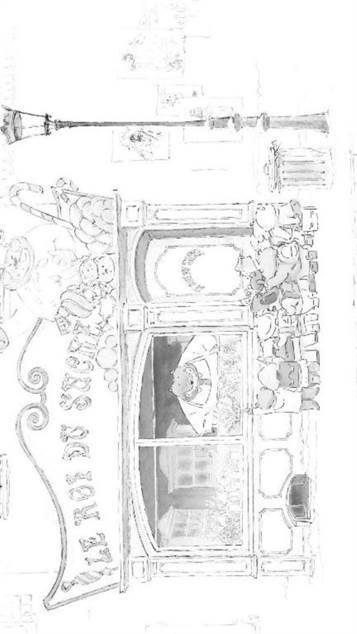 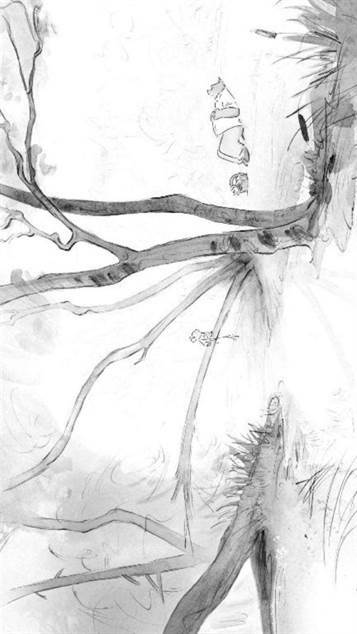 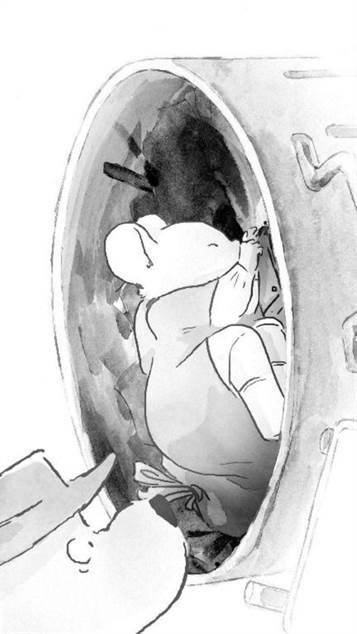 Coloring pages of Ernest and Celestine. 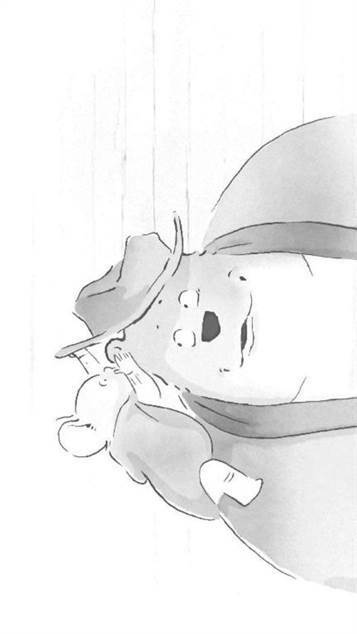 Ernest, a big hungry bear, looking in the dustbins for something to eat. 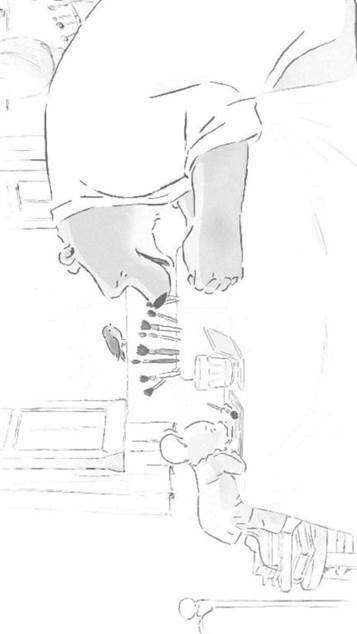 The little mouse he wants to eat, begging him: "If you do not eat, I'll give you what you want most in the whole world!" 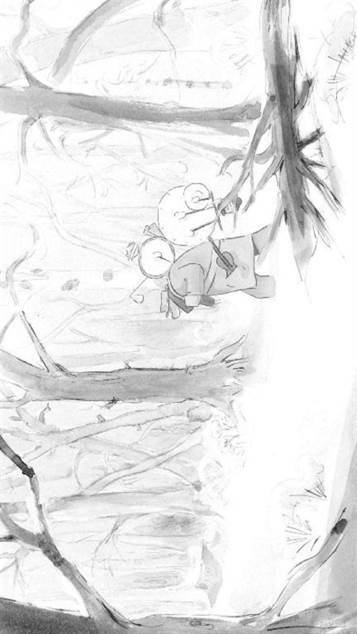 And so will Celestine, putting her own life trying to save that of Ernest totally blown it. 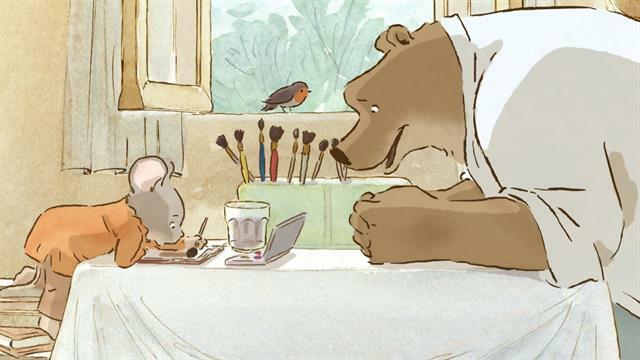 these unfortunate circumstances grows a friendship in the mice world (debovenwereld) and the world of bears (the underworld) hotly contested, but in vain: Ernest and Celestine overcome all prejudices. 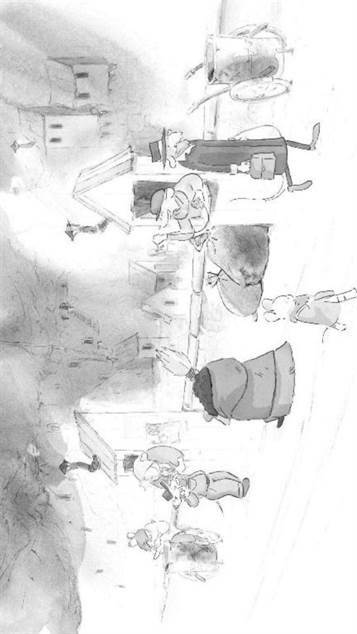 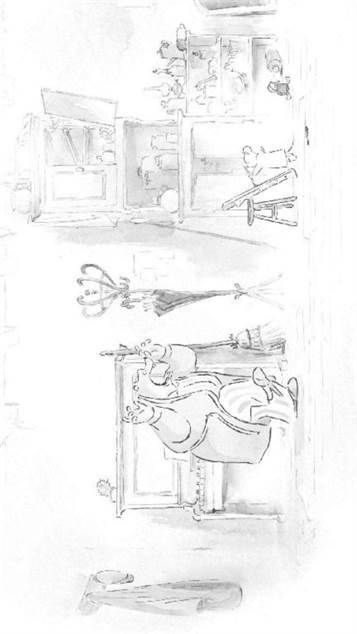 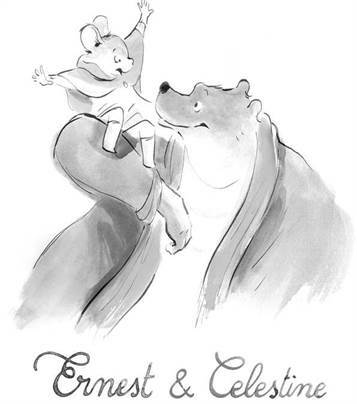 Ernest and Celestine is based on the adventures of 'Brammert and Tissie' .